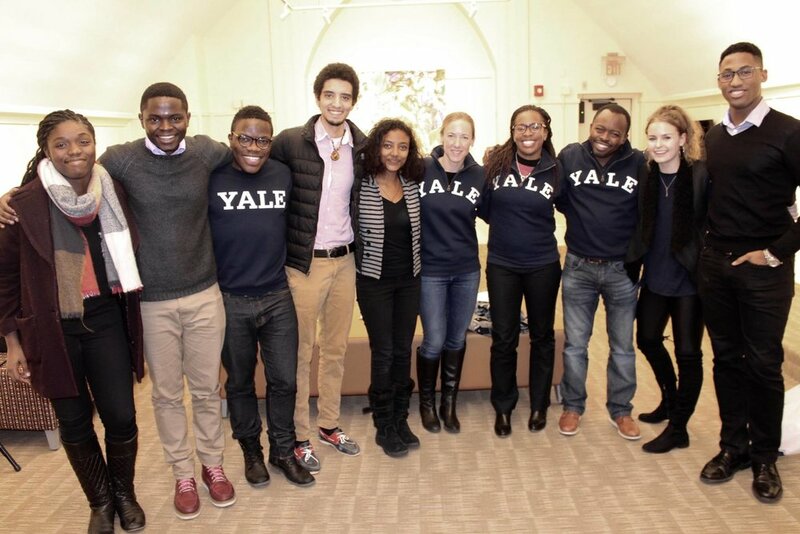 The Yale Africa Business Club is a student-run organization at the Yale School of Management. The club aims to drive impact on the continent by engaging leaders of impact within and outside the continent on current issues related to the continent while creating a platform for individuals with a focus on Africa to synergize. The Africa Business Club is run by MBAs and several other graduate students with interest in the happenings on the African continent. To mobilize students with African interests within the Yale (and the US in general), creating a platform through which they socialize their experiences, knowledge, and networks for Africa-related career development, education, cultural outreach, and issue-advocacy. To connect the strong human capital in the African diaspora with decision makers on the continent with the aim of advancing the continent on the fronts of business and society. The Yale-Africa Impact Scholarships will be awarded based on merit to the candidates most likely to advance Yale SOM’s mission to educate leaders for business and society. The scholarships will provide funding for at least half of the tuition for the full-time MBA program (approximately $70,000–$140,000 USD over two years). Within two years of graduation from Yale, Impact Scholars are expected to return to Africa to work for at least two years in a professional role that contributes to the continent’s development. To be considered, prospective students from Africa must apply and be admitted to Yale SOM’s full-time MBA program. Once admitted, scholarship decisions will be decided based on the competitiveness of the applicants. No additional application is needed. The Harambe Yale Scholar Program provides full tuition and fees for Africa’s entrepreneurial leaders wishing to pursue a two-year MBA at the Yale School of Management. Scholarship recipients must be current African passport holders and have exhibited entrepreneurial leadership in their field of interest. Candidates must apply and be admitted to both the Harambe Entrepreneur Alliance and the Yale School of Management (please note the first application deadlines are in December each year). 8 years ago, Nigerian Iyinoluwa Aboyeji joined our Alliance and found friends, partners and investors in Harambe to help him nurture his ideas. Today his ambitions have blossomed into Andela, which recently attracted another $40 million round of investment by Harambean VC, CRE Ventures, and a visit from Mark Zuckerberg. Mr Aboyeji then went on to co-found Flutterwave, which in just over a year since its launch, has been responsible for processing over $1.5 billion dollars across 10 million transactions across Africa. If your ambitions for Africa are as bold as those of Mr. Aboyeji and his fellow Harambeans, and you are looking to nurture those ambitions at the Yale School of Management then apply to Yale and also put in your Harambe Scholarship Application. 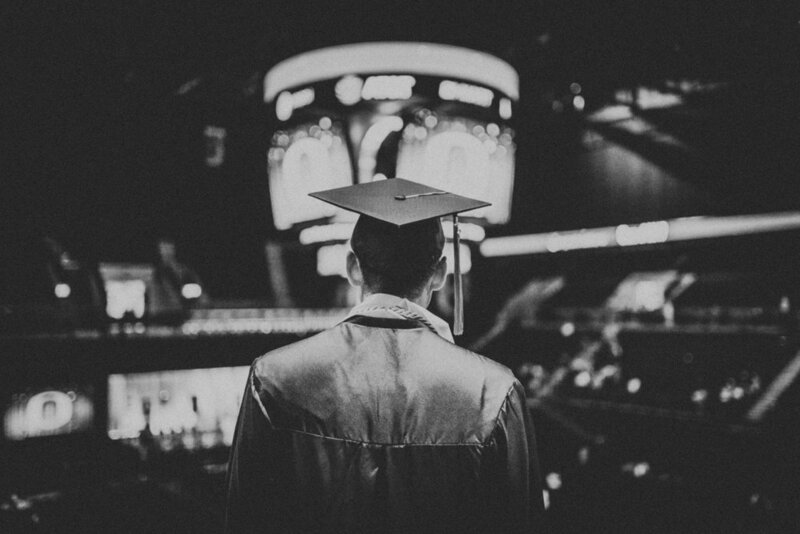 Are you considering applying for an MBA? Yale School of Management is one of the most prestigious business schools in the world. Our vibrant MBA community, strong curriculum and high post-MBA placement rates will make your investment in an Ivy-league MBA worth the while. The Africa-focused scholarships also significantly reduce the financial burden on African students. Ifeanyi is a Nigerian energy professional who has had vast exposure to energy technology and operations on the continent and in South America. His current focus areas are Tech and Energy Strategy. Ifeanyi is currently a 2nd Year MBA at the Yale School of Management. 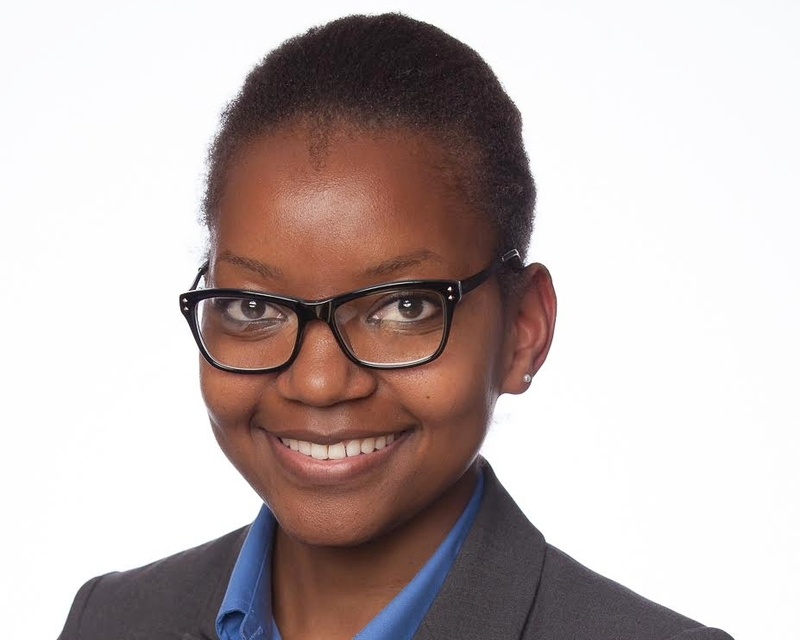 Prior to her time at Yale, Ha-andza, a Stanford-trained petroleum engineer, was an Oil and Gas Production Engineer working on both offshore and onshore oil fields. She is interested in financial inclusion issues and open to ideas about where to direct her career post-MBA, but currently eyeing the financial services industry. Ha-andza is currently a 2nd Year MBA at the Yale School of Management. Mfundi is excited by the role of business, IT, and policy in improving healthcare quality and outcomes in Africa. 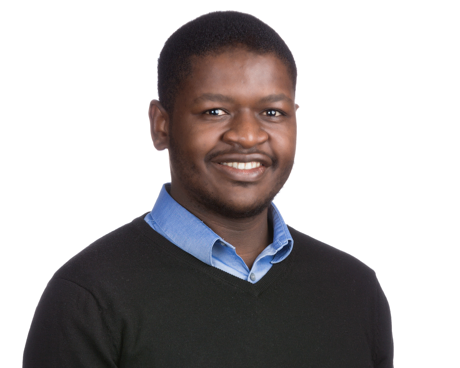 Before joining Yale, Mfundi was part of Heidrick & Struggles, where he worked as a management consultant. His main responsibilities included working with Merck's Office of Corporate Responsibility, where he administered and refined two of Merck’s philanthropic programs that had a strong presence in Africa. Mfundi is currently pursuing his Master of Public Health, focusing in Healthcare Management, at the Yale School of Public Health. He holds a BA in Biochemistry and Neuroscience from Wesleyan University. Azure will be spending her summer at Deloitte’s Strategy and Operations practice in New York City. Prior to Yale, Azure worked at Homestead Funds as an Institutional Sales Associate, helping to establish a reporting and analytics foundation for the newly formed Sales Department. Before joining Homestead Funds, Azure worked at Calvert Investments in both sales and client services roles. She graduated from the University of Southern California with a double major in International Relations and Environmental Studies. Azure is currently a 2nd Year MBA at the Yale School of Management. Prior to Yale, Justin spent seven years in various engineering roles at Cummins Inc. He became passionate about Africa through adoption and has served with a non-profit in Ethiopia over the last year and a half. His long-term goal is to increase economic inclusion in East Africa through entrepreneurship. He is currently a 2nd Year MBA at the Yale School of Management. Adeolu is an Investment management professional who sees successful investing, especially via mutual funds, as a way to help reduce poverty and a means to build the capital that is needed across Africa. Before coming to Yale, he led the Research and Investment management teams at Nigeria’s largest private wealth manager, ARM. He is also a 2nd-year MBA.